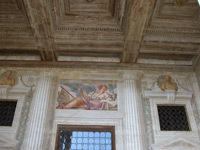 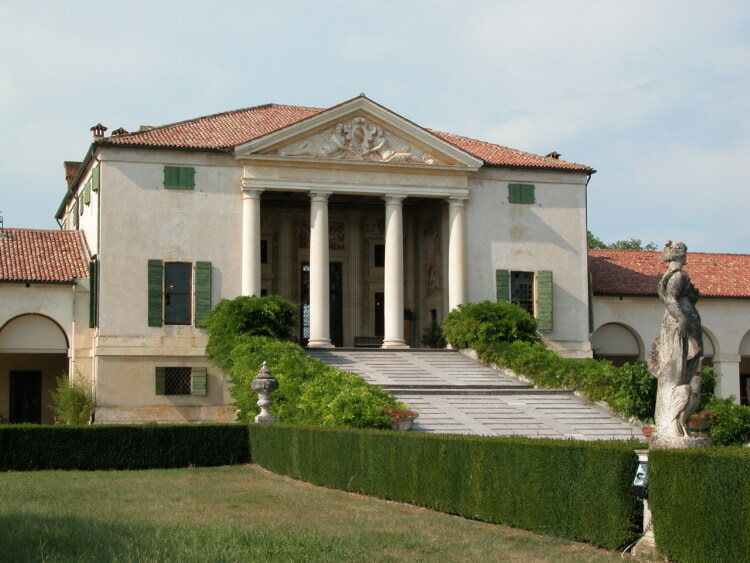 From Ca' Ugo it is a 35 minutes drive to Maser, where one of the famous mansions from Palladio is located with paintings from Veronese. 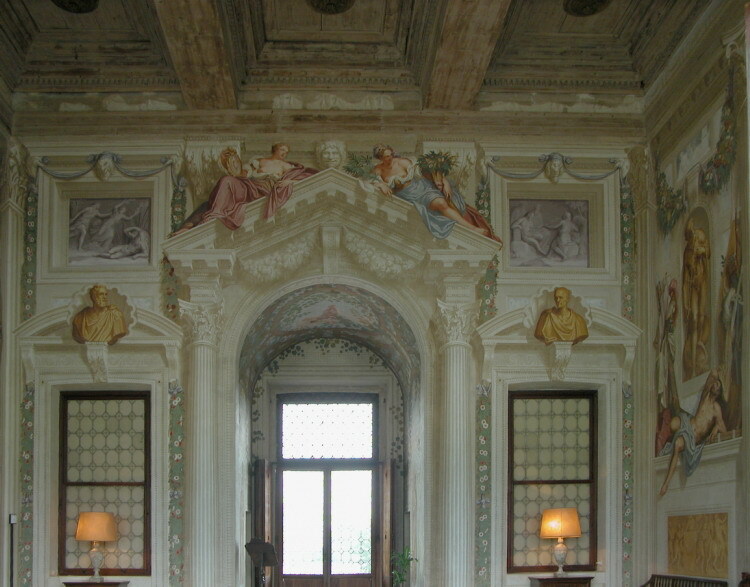 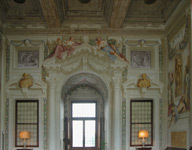 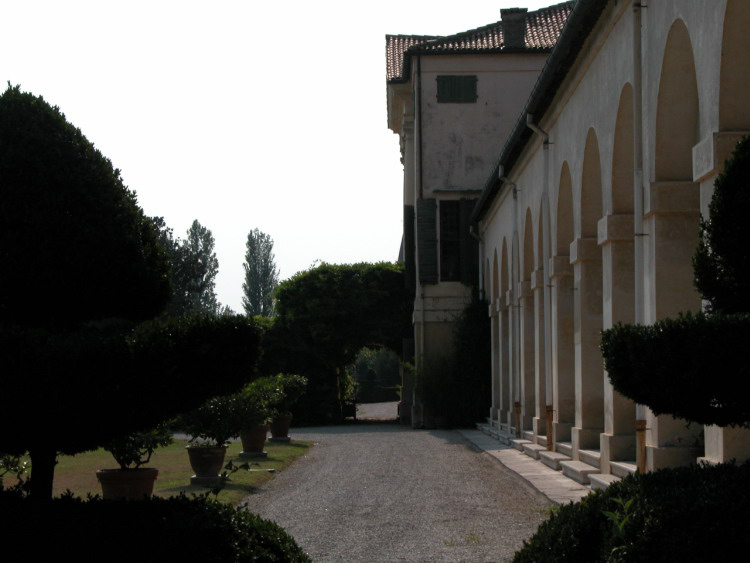 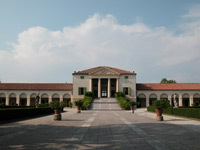 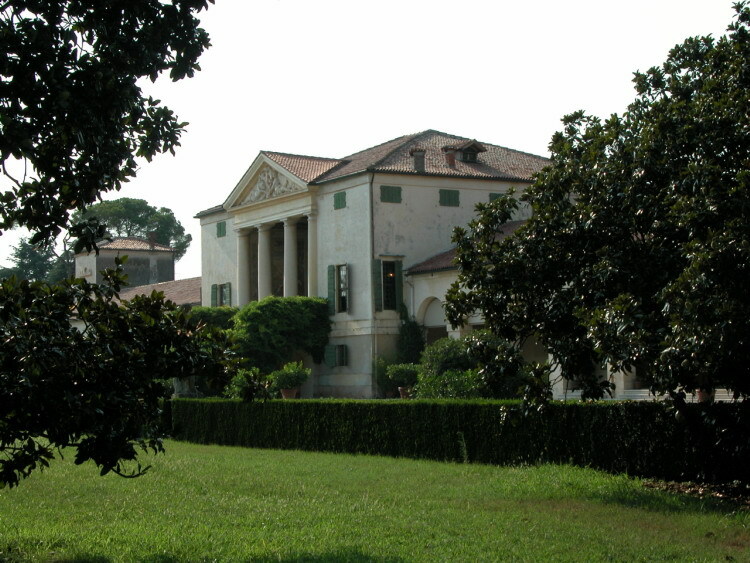 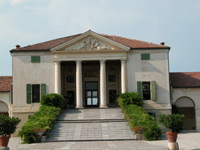 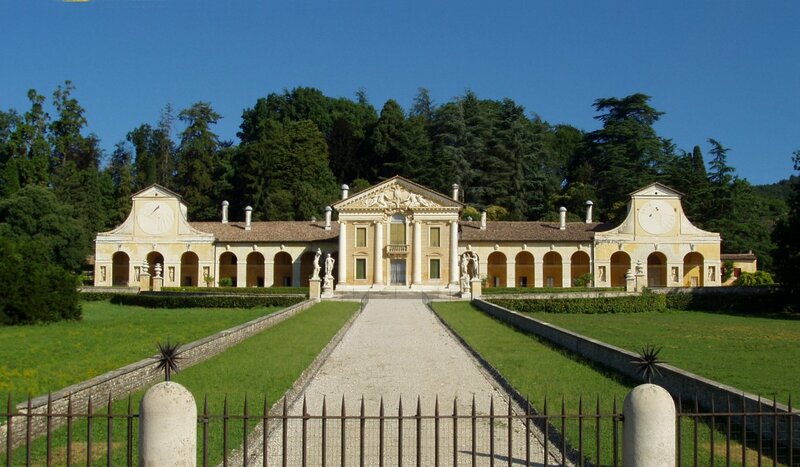 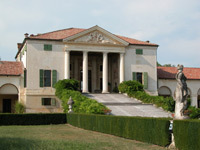 In Vedelago you will find Villa Emo, built by architect Palladio as well. 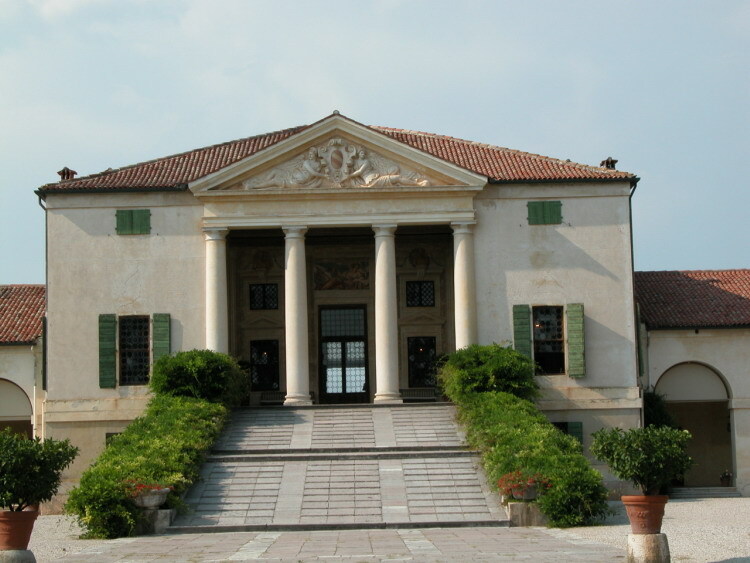 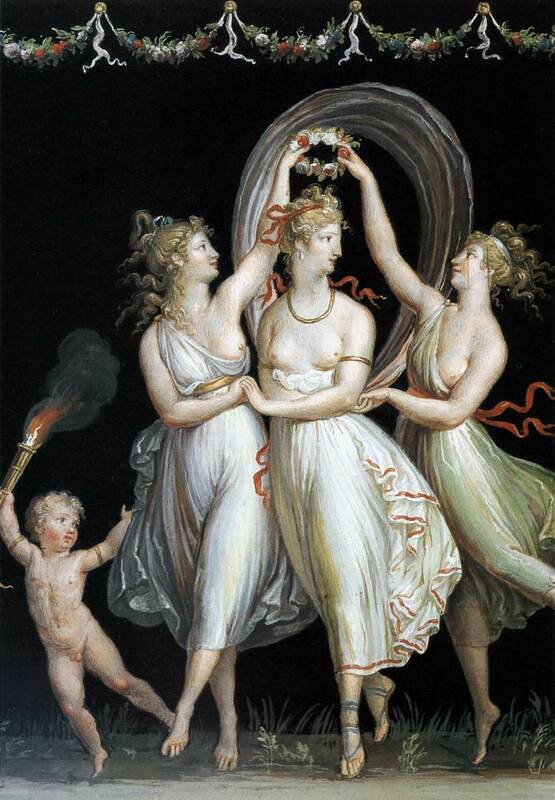 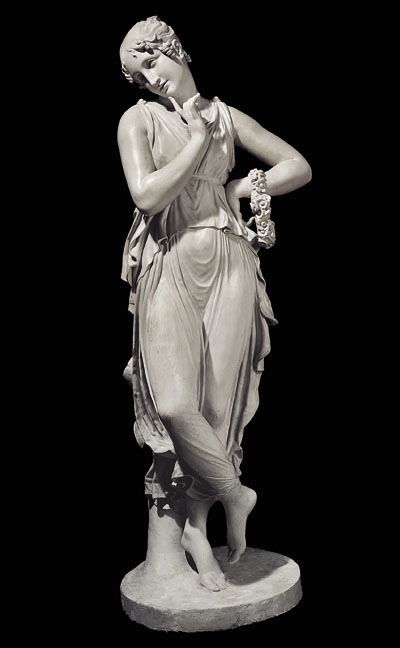 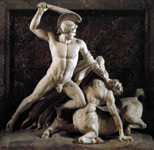 At Possagno it is possible to visit the birthplace and the art gallery from Canova, one ot the most famous neo-classic sculptor. 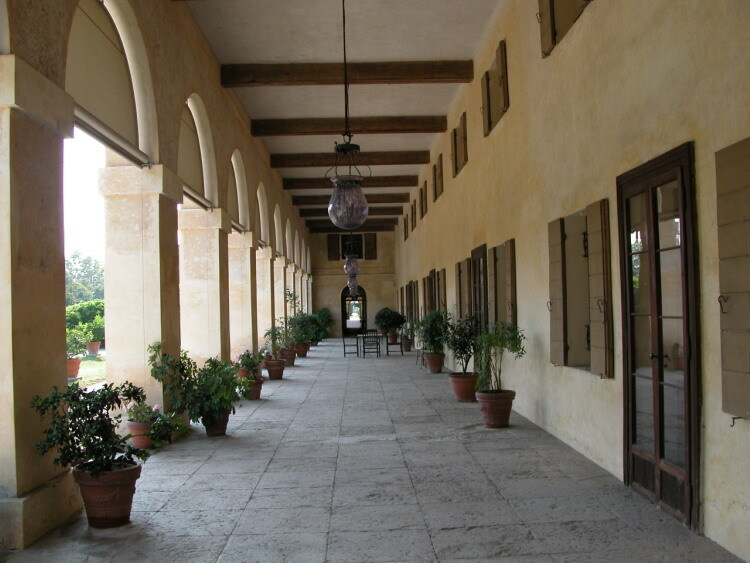 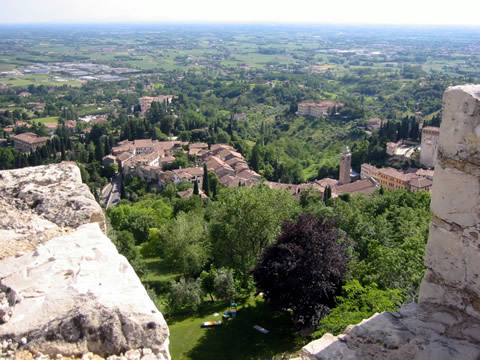 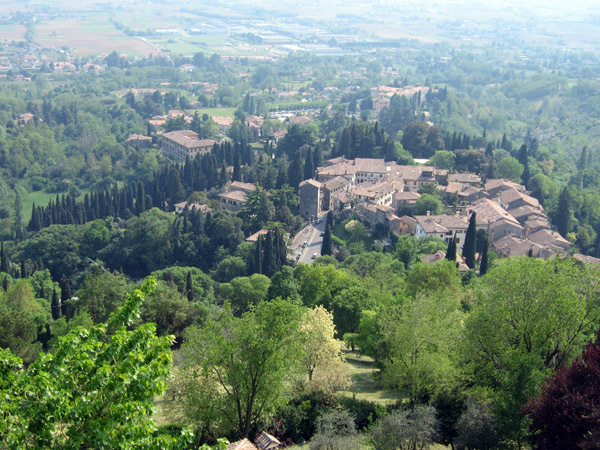 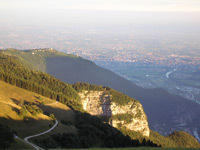 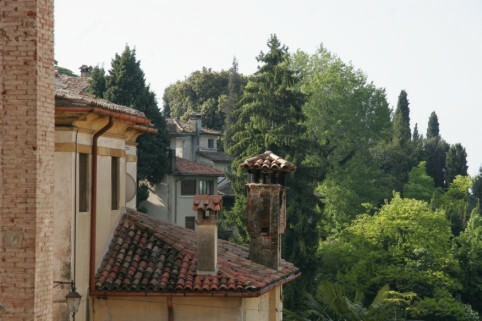 Asolo is the small home village of Eleonora Duse, Browning and many more personalities. 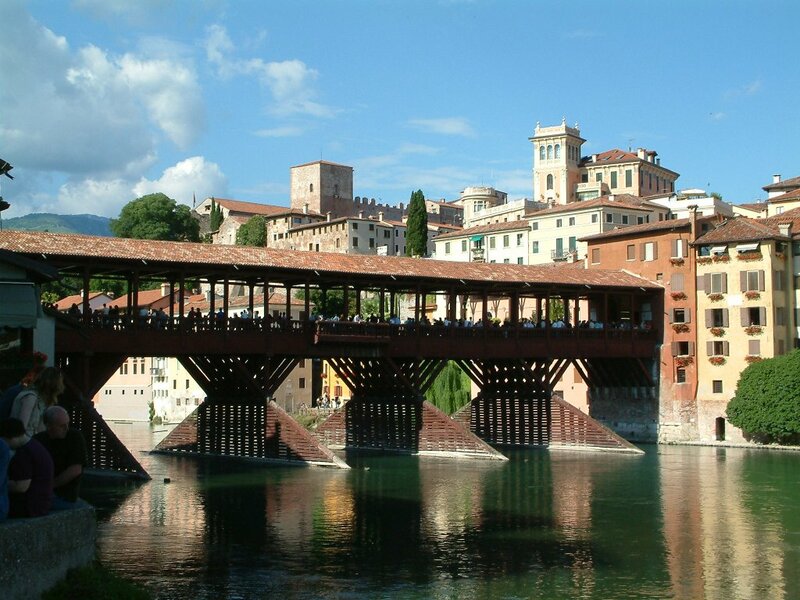 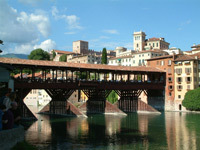 Bassano del Grappa, with its beautiful wooden bridge built by Palladio, offers many shopping opportunities, e.g. Grappa, porcini mushrooms, Sopressa, bacon and ceramics. 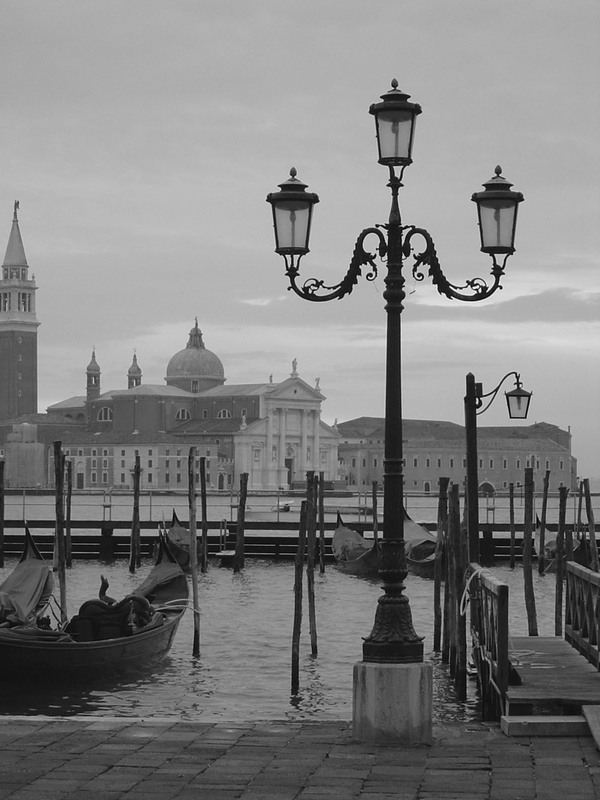 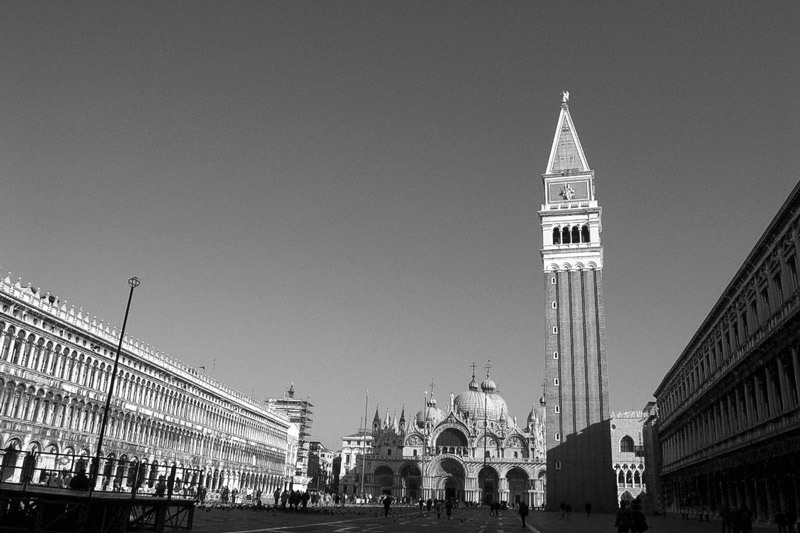 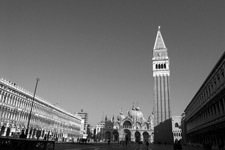 With the train from the station in Fener, Venice can be reached in about 60 to 70 minutes! 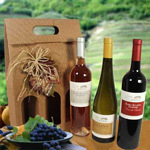 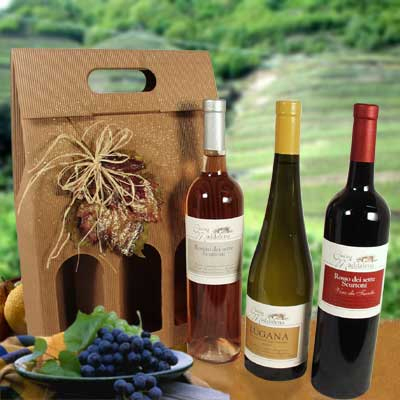 Do you want to try some Prosecco? 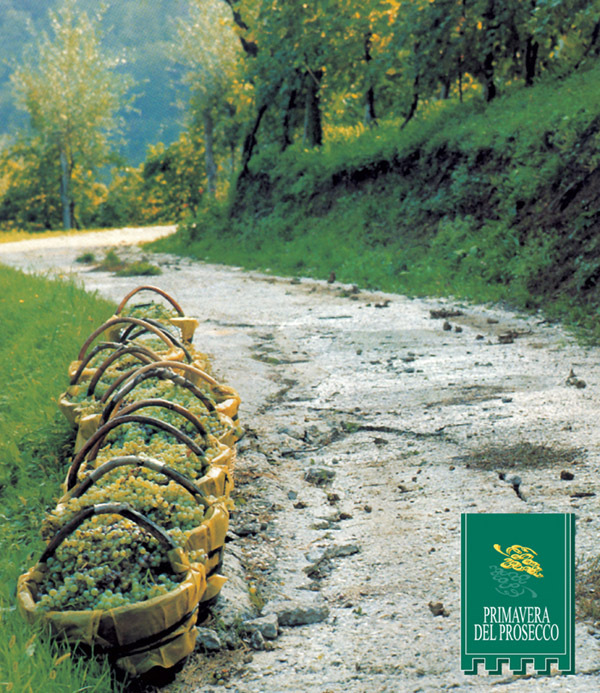 The street of Prosecco starts right at Valdobiadene! 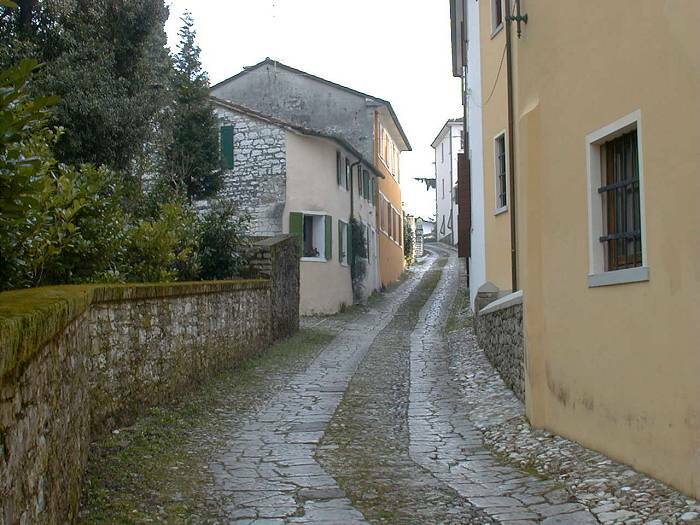 Many exciting Trotterie are located along this road invites you for enjoying a break. 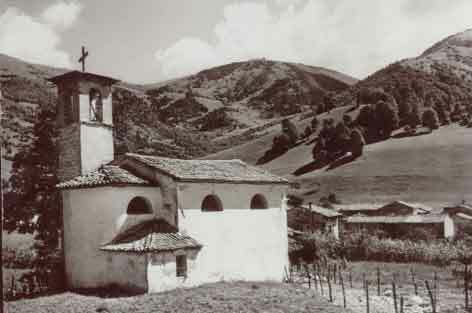 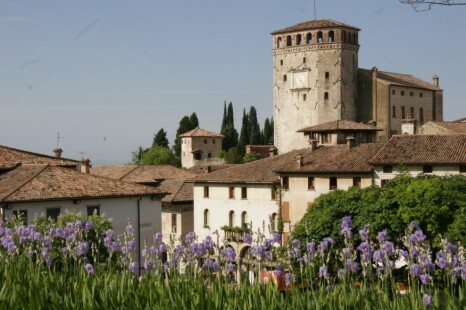 At Follina you can visit a thousand year old abbey. 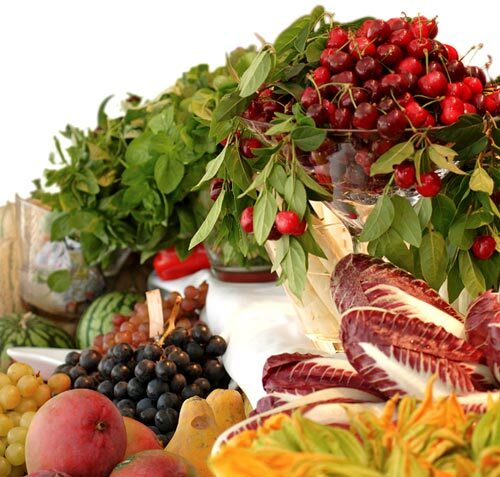 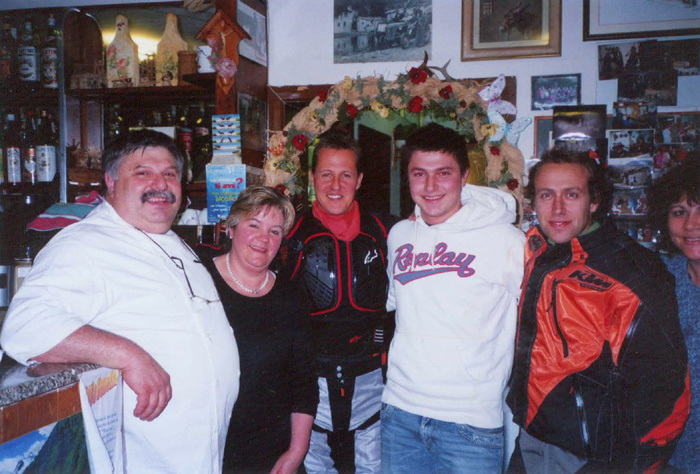 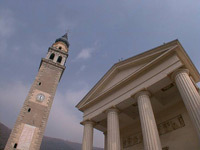 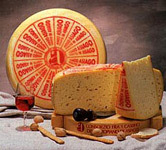 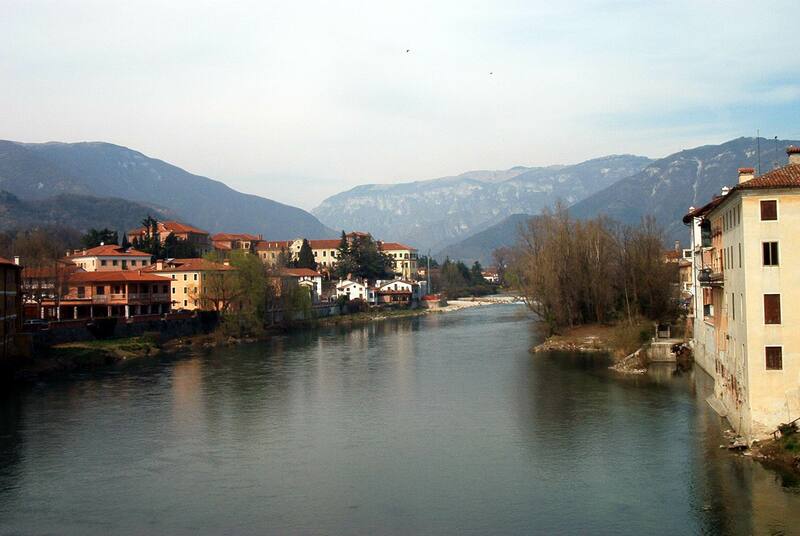 Vittorio Veneto is a beautiful small village with a historical Medieval downtown.